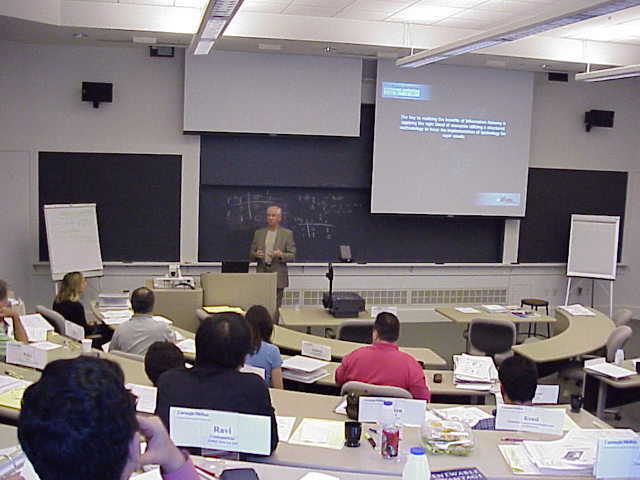 Our CEO Michael Pochan has taught and managed Executive Education for 11 years at Carnegie Mellon's Tepper School of Business and the School for Computer Science. Whether you call it Exec Ed or Lifelong Learning or Professional Development, the point is to educate working adults with 5+ years experience on new concepts so they can absorb, adopt and implement them and increase their own performance and that of your company. We follow the principles of knowles and Andragogy, i.e. "how adults learn". ... and many more ( that we taught at Carnegie Mellon ).